PTI will win insha Allah. 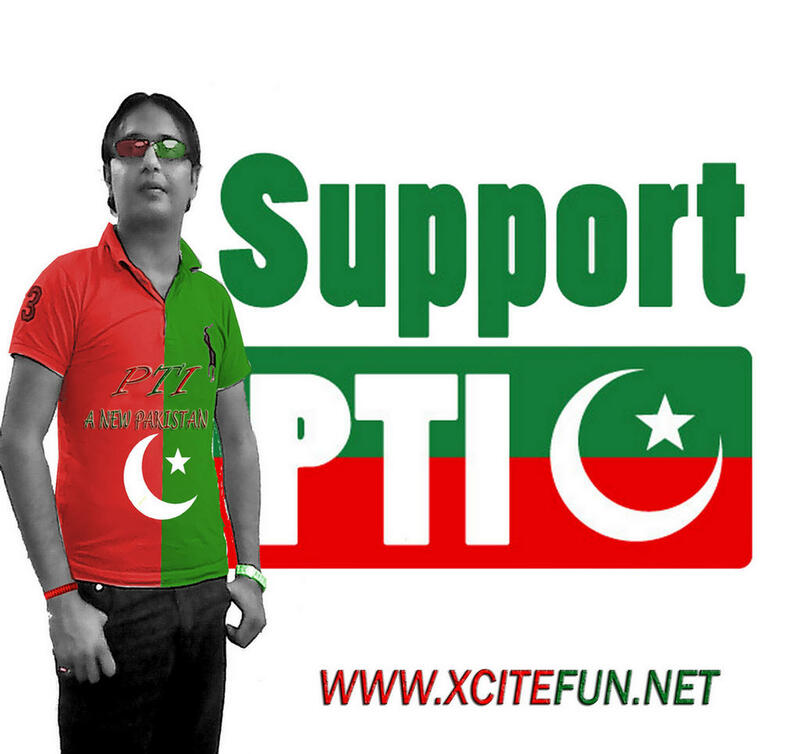 VOTE FOR PTI TO CHANGE THE PAKISTAN. Vao, nice looking Arsalan Bhai.